by W.O. 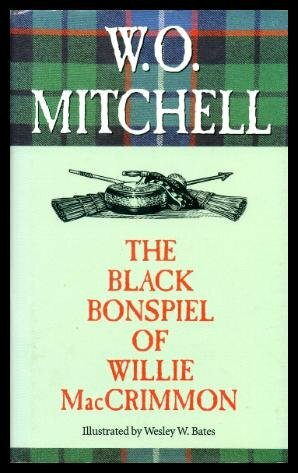 Mitchell | Literature & Fiction | This book has not been rated. A good read, Canadian too! Left this one in the barber chair outside a hair stylist inside the mall.